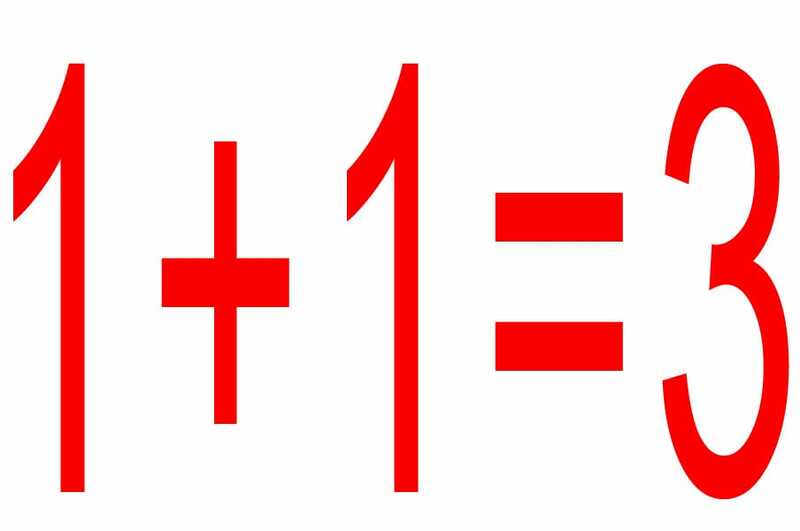 At 2Base & My2Base sales and service walks hand in hand and does not disqualify each other. Actually the synergy effect of having focus on both sales AND service is amazing. This does not only benefit us as a company, but surely also our customers. We always try to develop our products and improve the service we offer. We therefor try to be more visible on social platforms and today we have integrated our Online Shop into our Facebook page. This means that you can view all of our services such as cleaning services, transfer or excursions directly from Facebook and go directly to the ordering page by a single click. 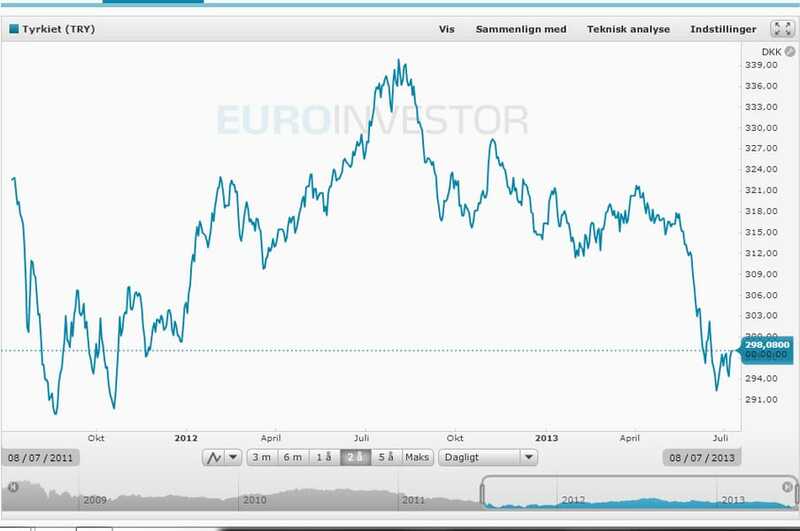 2Base featured in Danish newspaper "Borsen"
Saturday 20th of October 2012 the Danish financial newspaper "Borsen - www.borsen.dk" published an article about Turkey and the property market in Turkey. 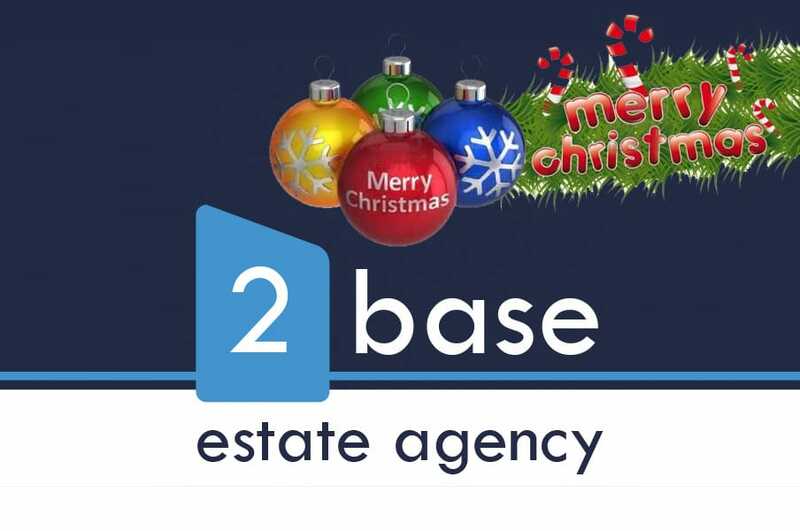 This article featured 2Base Estate Agency. You can see the full article by clicking "More info". 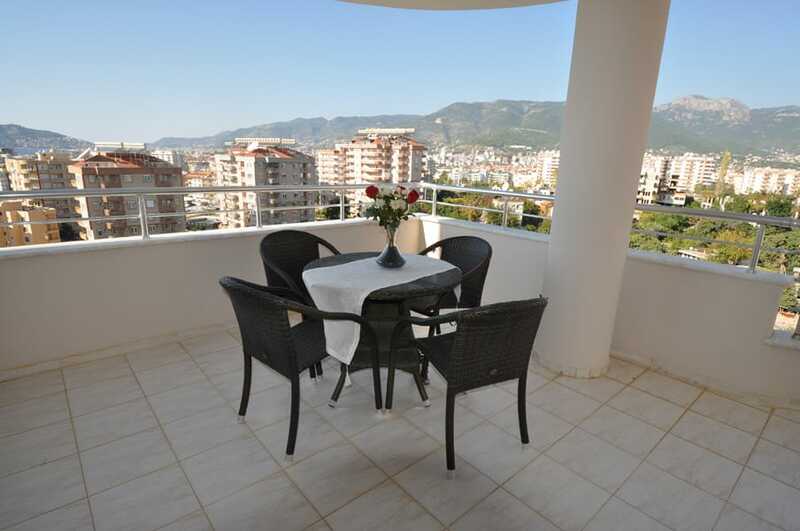 These apartments has the absolute best view of Alanya and the coastal line. Situated only a few minuttes drive from the city in a complex with lots of common facilities and nice pool areas, this is the right choice for the whole family. Both properties are extremely large and with room for everyone. 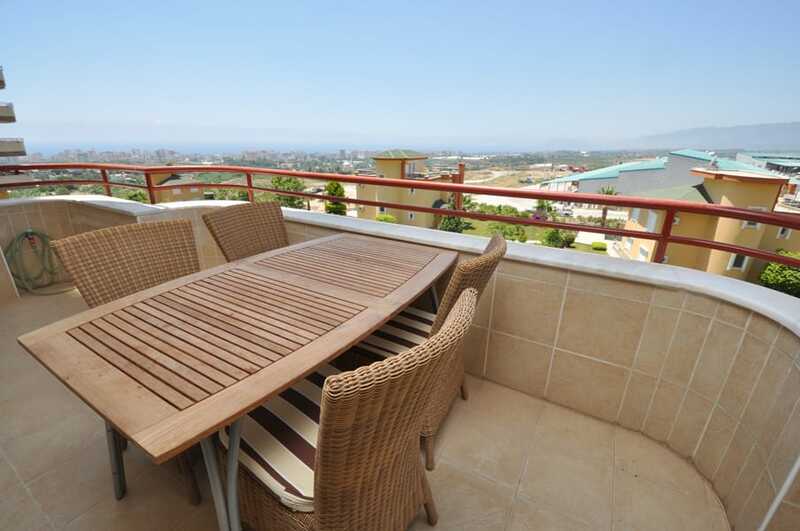 If you are searchingg for a rental apartment in Avsallar, then search no more. As you may have noticed both www.2base.com and www.myb2ase.com has gotten a new design. We hope that you will all enjoy these new design. Our goal has been to be able to present both our properties and services in an even better and more clear way and easy accessible way. Should you have any questions to the new layout or functions at the web site, please do not hesitate to contact us..
Panorama Garden er for hele familien. Stort poolområde, faciliteter, store og lyse lejligheder samt et flot og velplejet fællesområde er bare nogle af de ting, der har gjort projektet populært. Vi tibyder lejligheder med både 1 og 2 soveværelser, og det endda til den helt rigtige pris. Så er du på udkik efter en familielejlighed med et særdeles godt udlejningspotentiale, så hold øje med Panorama Garden. Did you know that it is actually possible to observe the International Space Station (ISS) from Alanya? 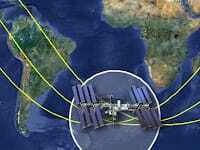 The ISS itself is orbiting at an altitude of just 400km above the surface of the earth and is therefor quite close to us (relatively speaking). In the same time the speed of the orbit makes the spacestation circle the entire earth app. every 90. minute. Click "Read more" to learn how you can observe the ISS your self. Yes, you heard us right. We are busy and we are in need for properties to sell. Are you interested in selling please contact us today. Properties that are priced correctly can be sold - it is really that simple. Contact us for a free evaluation. 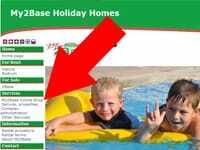 Do you actually know what My2Base Holiday Homes can do for you? If not, then take a look a our new introduction video. If you are interested in using our extensive range of services, please contact us either by phone, email or by using the new live-chat on our web site. 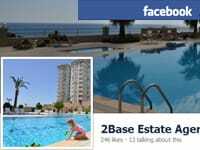 Klik her for at besøge vores facebook side: 2Base Estate Agency is now even better on Facebook. We are now automatic updating news, interesting stories and stories from our blog into our Facebook page. "Like" us and get updated too. We just got some new and very nice rental apartments in Cikcilli. Both units has large balconies, to big bed rooms, nice furnitures and good equipment. The complex has everything that you could possible ask for no matter if our are a family with kids or just wants to relax. 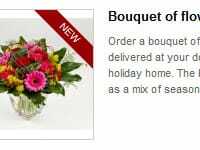 No more excuses - you can no order even a bouquet of flowers through our Online Shop. This means no more forgetting of birthdays, anniversaries or other important days. The bouquet consists of a mix of seasonal flowers and delivery is included in the price. Help - we are in need of rental apartments. 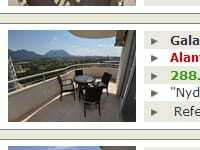 Our most popular apartments are already fully booked and the season has not even started yet. Do not forget to visit our blog where you can read about everything related to property in Turkey. The blog is frequently updated and definetely worth a visit for everyone with interest in the Turkish proper market. Always improving and getting better is one of our main priorities. Our latest achievement is the opening of our Online Shop from which you can order cleaning services, transfer and even free pick-up services to restaurants and beach clubs. 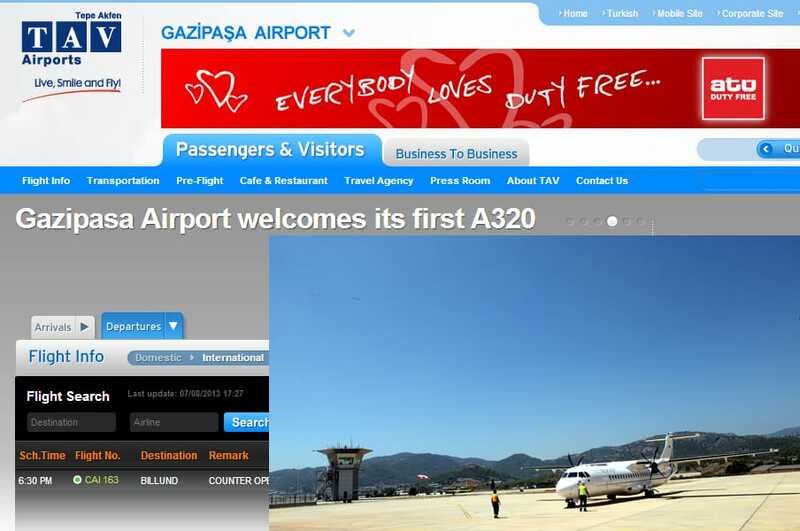 Click "More info" and visit the shop... Amoung other we offer the cheapest transfer price in Alanya. This year Mountain Residence has been one of our topsellers. The reason is quite simple: You get a lot for your money. Now also some of the penthouses are for sale. 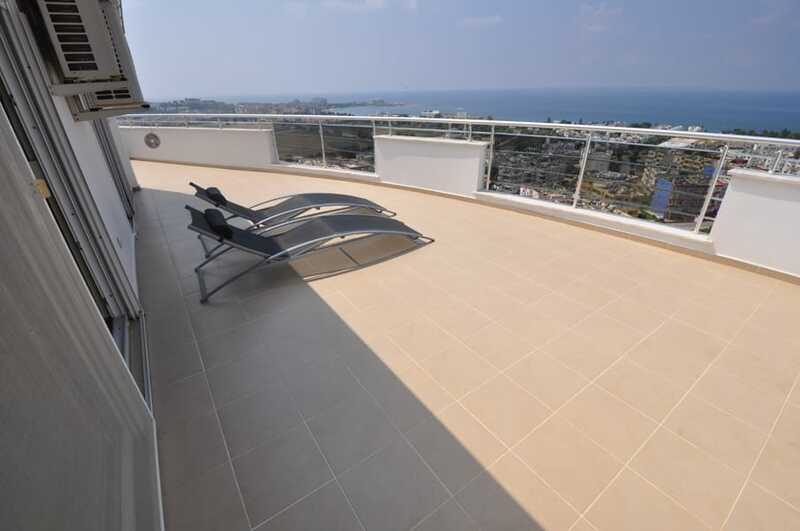 This is the absolute top floors apartment with nothing but a marvelous view to Alanya city, the mountains and the sea. Click the link and take a look for your self. 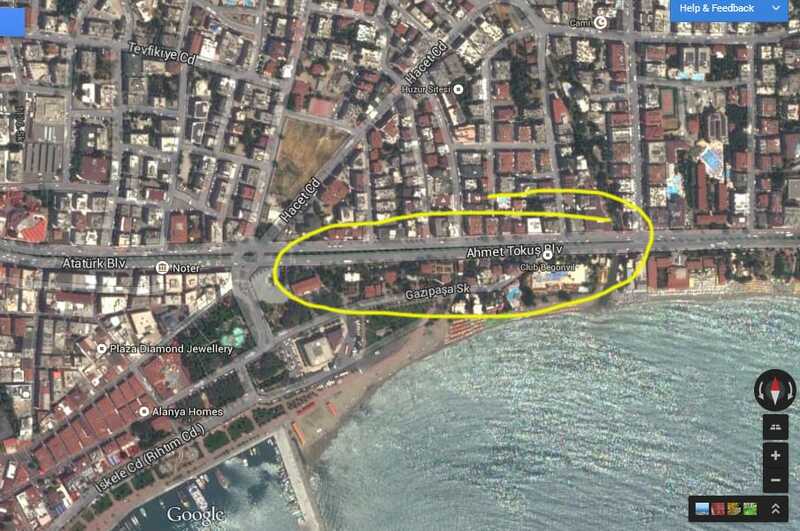 When you arrive into Bodrum from the airport in Milas you will find our office right at the entrance to the town. 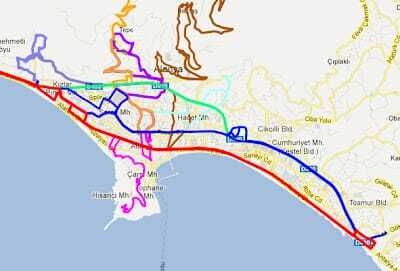 The situation has carefully been chosen and provides easy access to all areas around Bodrum. We have normal opening hours and are ready to show you properties in this area. In the near future we will make changes on our website. 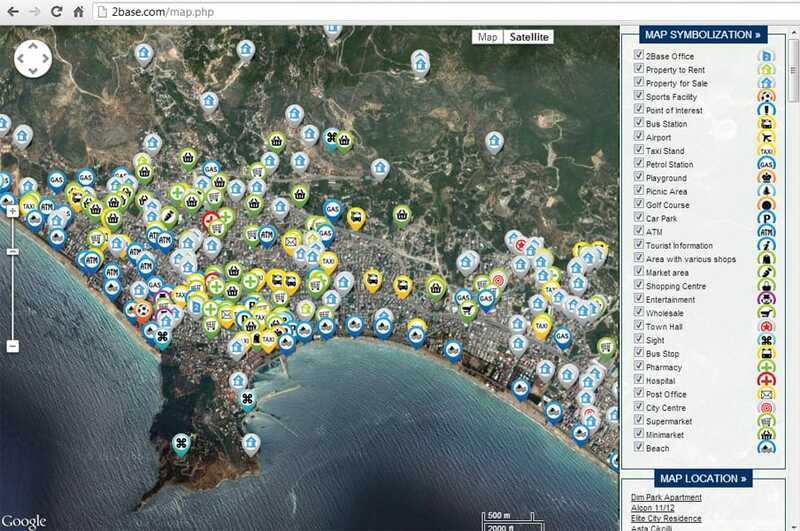 This will give a better overview of the areas where we are offering properties. 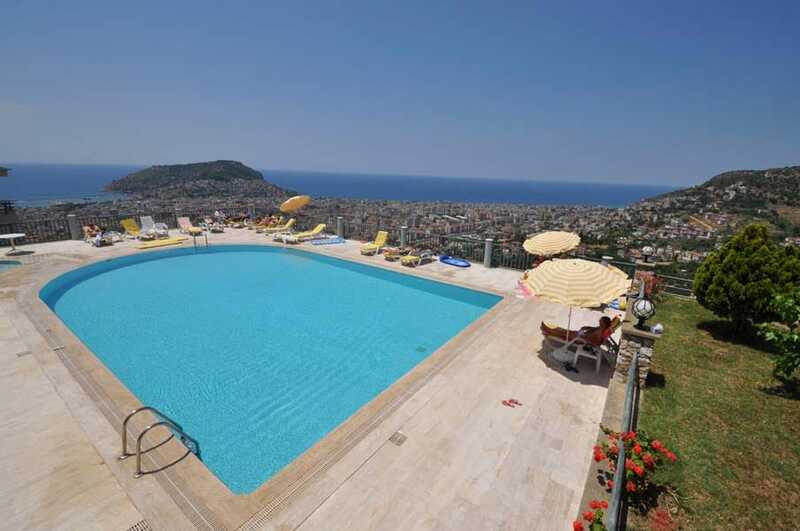 Among the changes will be a separation of our properties in two main categories; Alanya and Bodrum. Unfortunately the changes will also mean that you have to wait a while with listings from Bodrum on the site, but if you contact us we will be glad to send information directly to you per email or by mail. The whole Bodrum area is situated on a peninsula with lovely bays and a wonderful nature. The smaller towns situated right next to the sea which were earlier inhabited by fishermen also now contain holiday cottages. The building style is the same all over containing well-preserved, whitewashed houses. By law it is determined that the style may not differ and the same apply to the number of floors which is why you don’t find high hotels blocking the magnificent view. Next to the beautiful castle you find a marina in international class. Here are boats from the whole world during the summertime. This is an area with life, activities and several good restaurants and cafés. The spirit among the local inhabitants is obliging and relaxed. Bodrum is a popular place for Turkish people to spend the vacation and have you been there yourself you have no doubts about why. Bodrum offers everything and no matter if you are looking for a relaxation, cheerful family moments or active holidays with water sports, excursions and nightlife. Besides a smaller beach in the centre of Bodrum you will find local beaches at the peninsulas coastline. We are looking forward to show you this beautiful area. 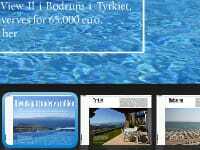 New office in Bodrum and purchase with UK/Irish terms. It’s with great pleasure that we announce that 2Base Estate Agency is opening an office in Bodrum. 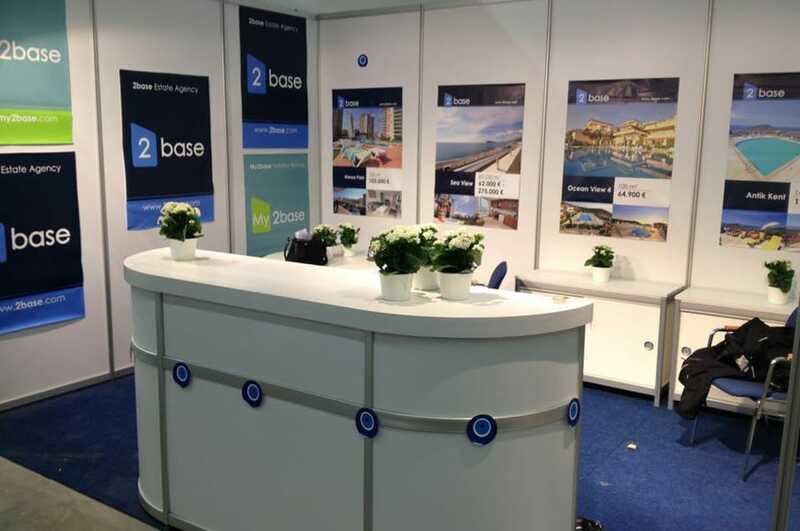 2Base is one of the first large Danish Estate Agency to extend its business in the Turkish market. 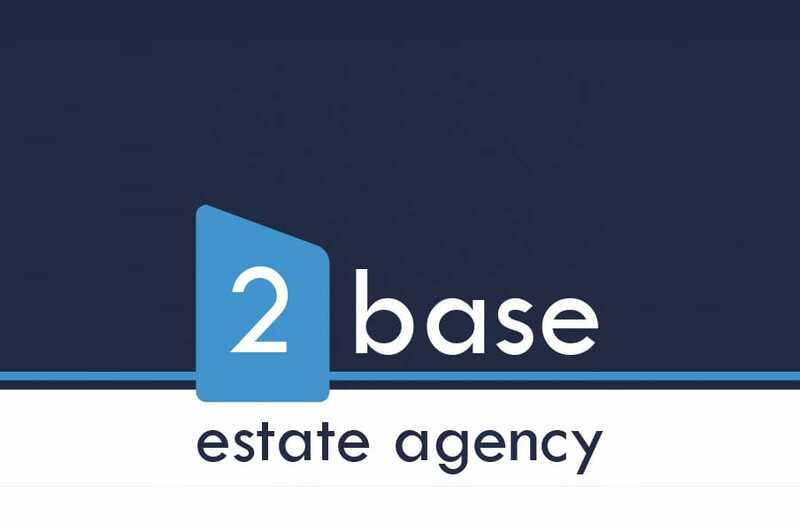 2Base Estate Agency now offers UK/Irish investors the opportunity to purchase secure in the knowledge that their interests are being supervised by 2Base Estate Agency. This applies to our chosen projects Oba Sun Apartments and Hillside Kargicak. As one of the most stabile players in the market, 2Base has the possibility to give our customers the best deals under guaranteed conditions. This takes place in the natural interaction between stabile and strong collaborators, says Bo Thygesen. At the weekend a Fair for the Construction Business was held in the Expocenter in Antalya and as in previous years representatives from 2Base attended. We always get something out of visiting a Fair like this. New products keep coming on the market and it is always good to be inspired. At the Fair we saw several new and exciting products to be used for example in roof constructions. Also we had the chance to say hello to our supplier of floor heating, order wall stones and other matters, reports Levent Alanya from 2Base Estate Consulting. 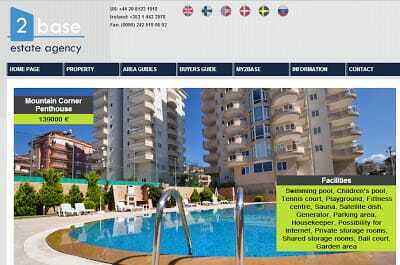 We are pleased to announce that on 26 September 2005 2Base Estate Consulting moved to larger premises but we are still in the heart of Alanya. 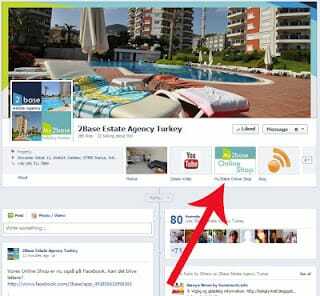 Our new address is Atatürk Cad., Akmanlar Sokak, No: 12, 07400 Alanya. We are in a side street off Atatürk Street opposite the BP Petrol Station. The new office is a lot different from the previous one - now we are at ground floor level. Our location includes nearly 400 square metres office space on two levels. The premises are newly renovated and painted in light bright colours. We will of course present all our projects but also display products and give information about what our associates have to offer. 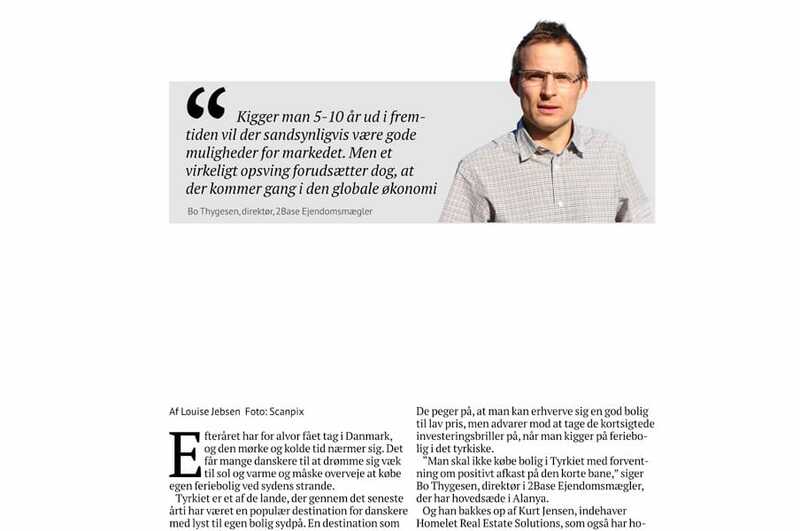 We are especially proud of our recent co-operation with IDE møbler. If you should be in Alanya please do not hesitate to call in to our new office and we will of course offer you a cup of Turkish tea! Welcome to our new office. 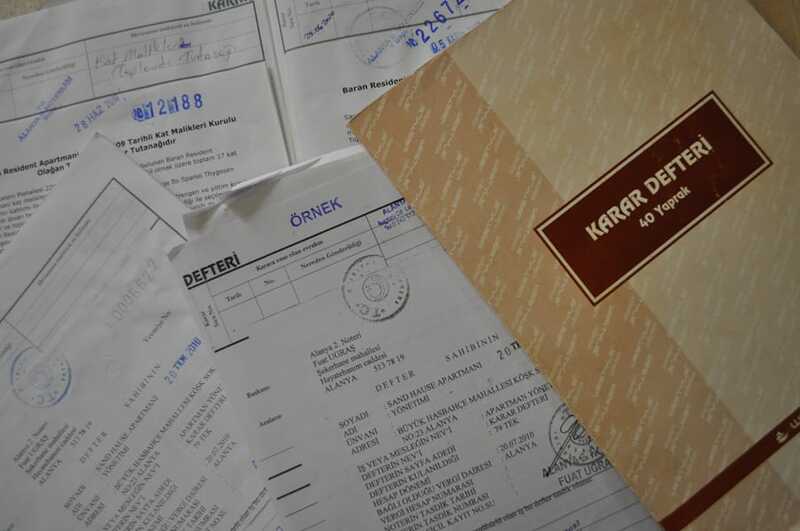 The Government spokesman, Cemil Cicek, said there will be a new Property Act within the three months the Constitutional Court has given the government to change the existing Act. 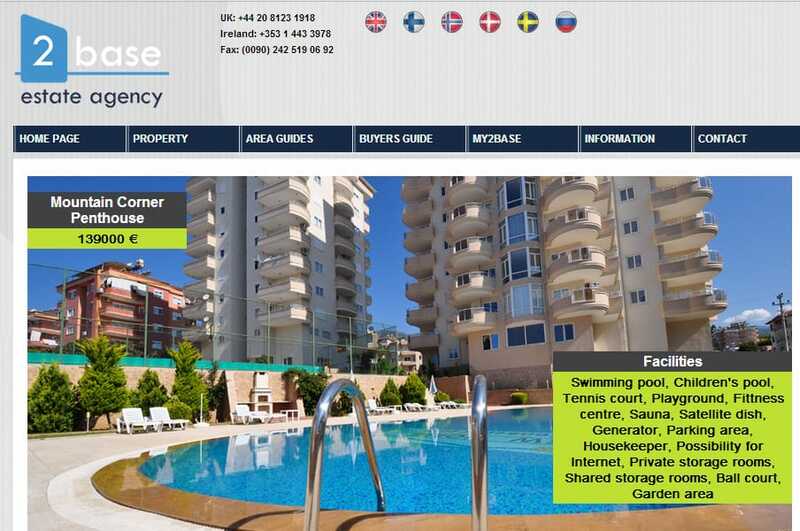 According to the Property Sale Authorities in Turkey, citizens of 64 countries are allowed to buy property in Turkey - all the European countries and also Denmark, Norway, Finland, Sweden and UK. Also some of the more security sensitive neighbouring countries like, Iraq, Iran, Israel and Bulgaria also have the right to buy property and land in Turkey. Probably it is the last group of countries that is seen as a security risk in the eyes of the Constitutional Court. 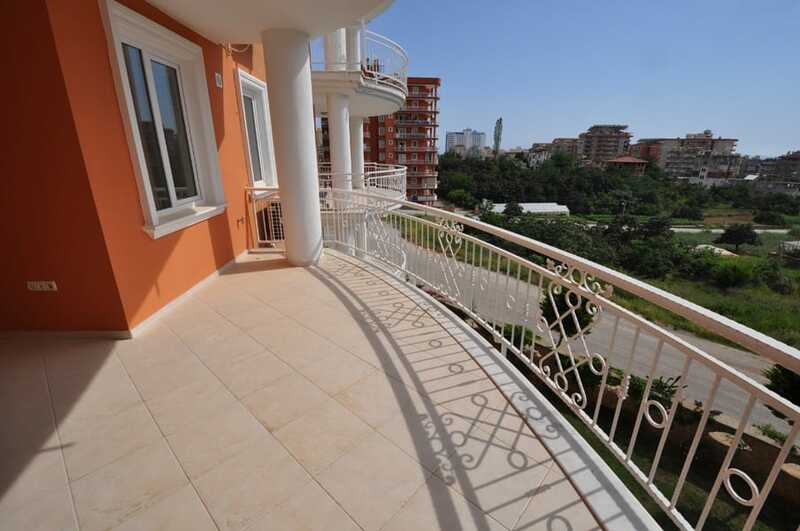 The Turkish government has a huge interest in continuing the sale of property to foreigners. Within just two years it is estimated that the sale of property to foreigners has given the country a total foreign currency reserve of 2.3 billion dollars. It is mainly the tourist cities on the south and west coasts that have enjoyed the sales boom. 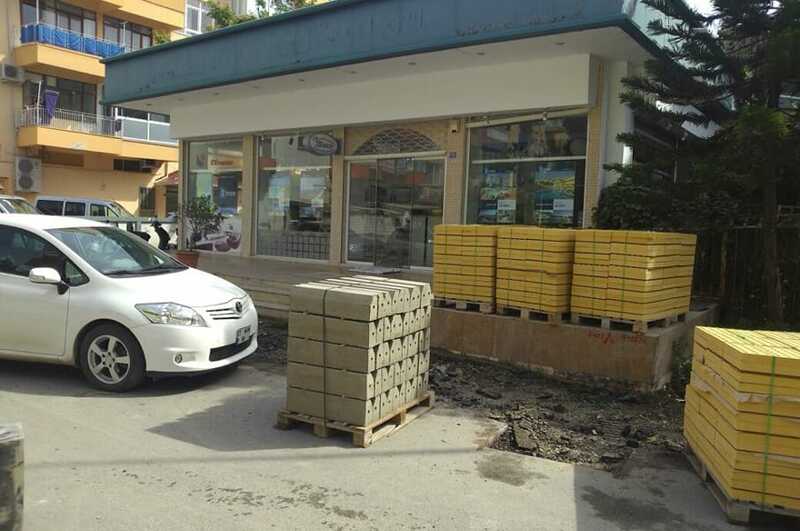 For this reason on 19 March the Alanya Municipality, Trade and Industry Organisation (ALTSO) and the Organisation of Real Estate Agents presented a special report to the Prime Minister, Tayyip Erdogan. - The significance of a Region which contributes around 1 billion dollars to the state budget as a result of income from tourism. - That the sale of property to foreigners did not just contribute to the foreign currency income, but also affects tourism, the construction sector and trade in the area. - Each year approximately 1500 properties are being sold to foreign citizens. 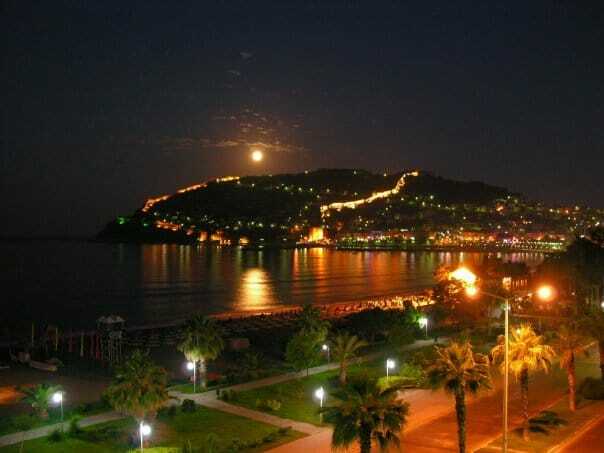 There are approximately 6000 Europeans living permanently in Alanya. According to the report this gives a better link with the EU. - That this image could result in other countries such as Croatia, Slovenia and Bulgaria attracting potential tourists and investors etc. - That the decision made by the Constitutional Court could harm tourism in 2005 and in the future. 2Base Estate Consulting was lucky to be able to show its properties to viewers in the Baltic country Lithuania. Journalist Violete Baubliene and her camera team visited Alanya when they were filming for a life style programme on the national Lithuanian channel, ”Lietuvos Televijiza”. The team filmed 2Base Estate Consulting through half a day of work, and were with the estate consulting both in the office and when customers were being showed property for sale. 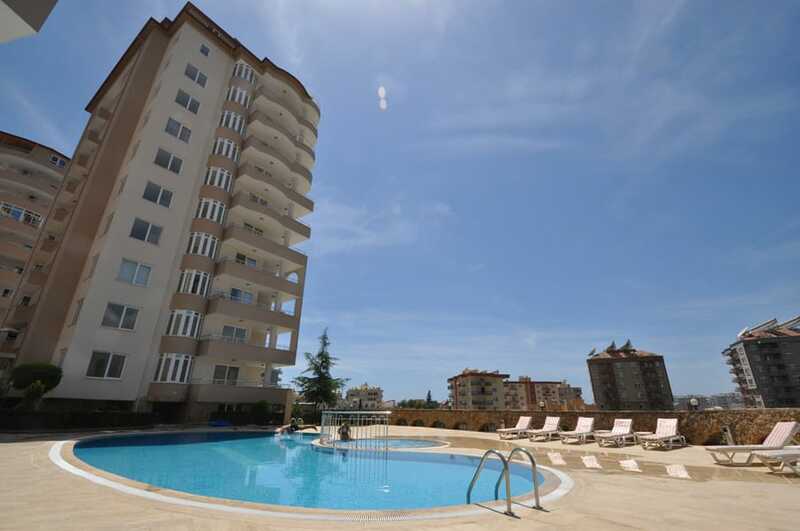 Also, interviews were made, both with staff from 2Base, and with Danes living in the Alanya area, expressing their experiences with the real estate market in Alanya. The programme will be broadcasted for the first time by the end of January 2005. 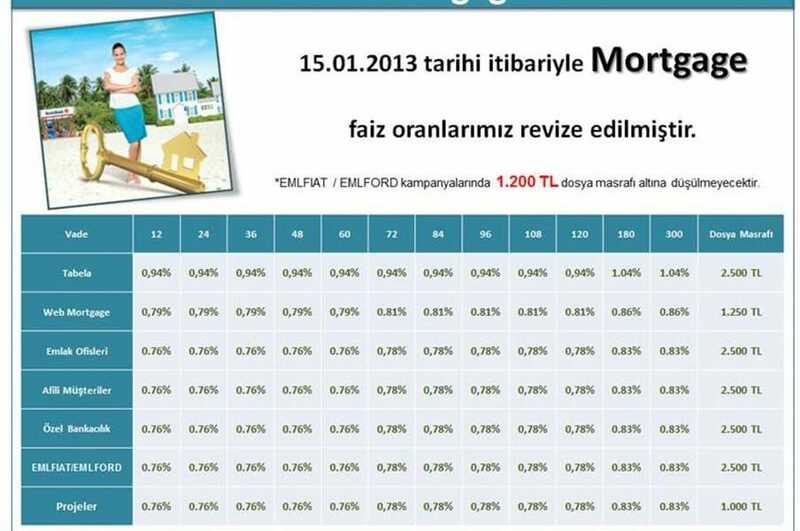 Now you have a great opportunity to be kept updated on what is going on within the Turkish real estate market. 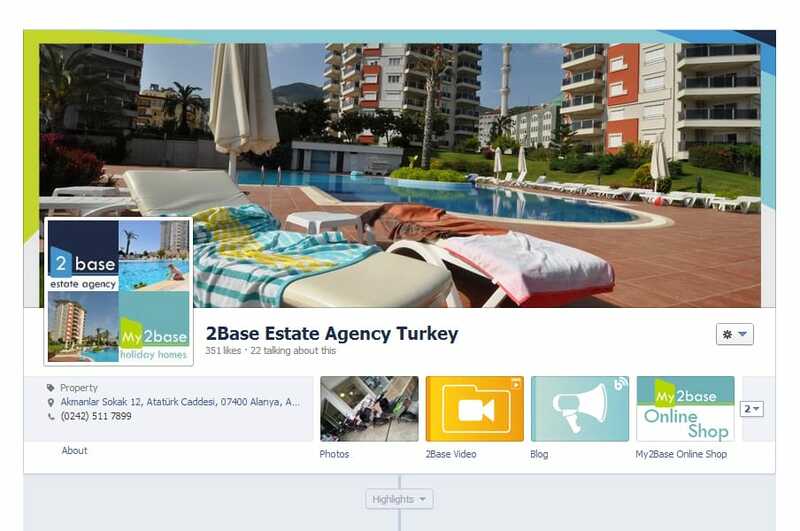 At 2Base Estate Consulting, you are able to sign up for the newsletter, which will be sent out currently, and which will contain interesting and relevant information on what is going on at the moment on the Turkish real estate market. If you would like to subscribe to our newsletter, simply go to our web page www.2base.com, click on the ”newsletter”-icon in the left corner, and type in both your name and your e-mail address. If you later on would like to unsubscribe to the newsletter, you can do this where you first made your subscription.